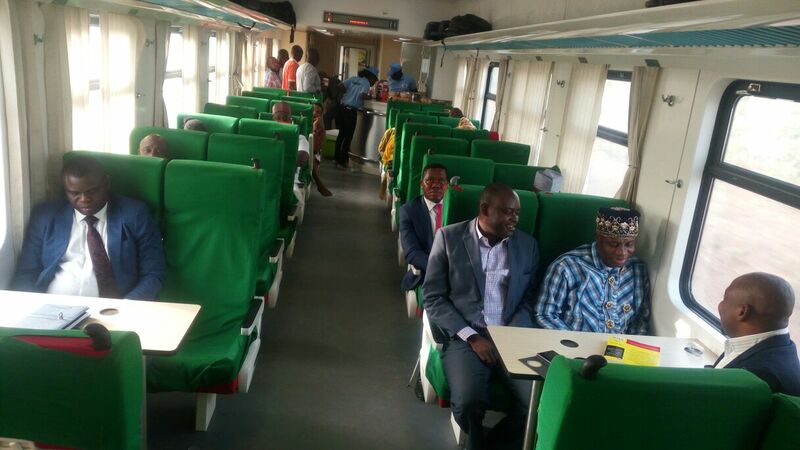 The minister of transportation Nigeria- Rotimi Amaechi and his team have put great efforts to ensure the successful completion and implementation of the Abuja to Kaduna train under his administration. 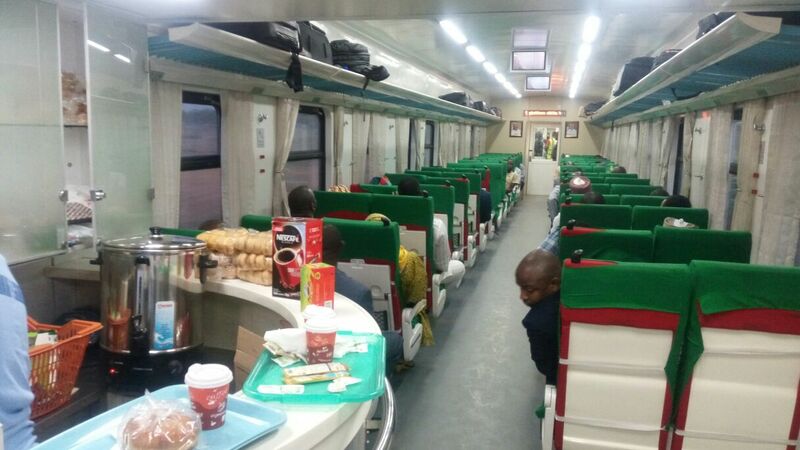 People in Nigeria can now conveniently journey through Abuja to Kaduna with no hassles.Fresh tomatoes arrives lagos from Kano by train, first in 58 years, courtesy of the Minister of transportation. Amaechi, being a humble politician who does not seek to take credit for others efforts had explained that the contract for the project was conceived by the Olusegun Obasanjo administration while the Goodluck Jonathan administration laid the tracks before the Muhammadu Buhari administration provided the communication, lighting equipment, among others before inaugurating it. He specified that the implementation of the project would impact on housing as people can live in Kaduna and come to work in Abuja, using the train. 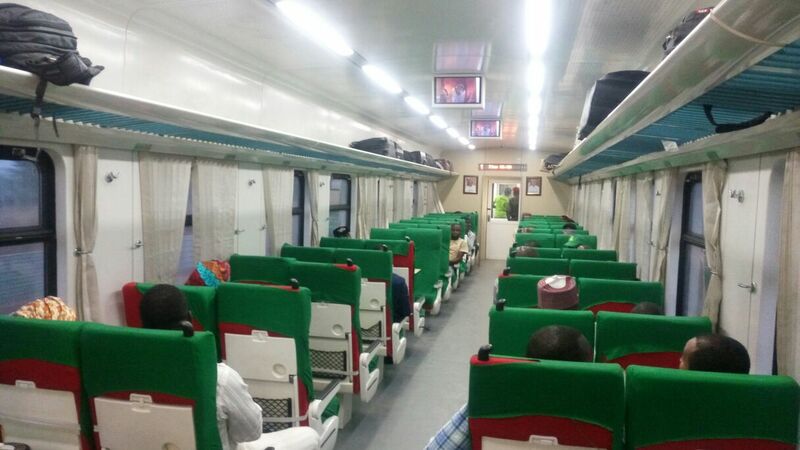 The fare from Abuja to Kaduna for economy class is N500, while business class will cost between N800 and N1000. The project was constructed by a Chinese firm, China Civil Engineering Corporation (CCECC) at the cost of $1.457 billion. The project, initiated by the previous administrations of both Olusegun Obasanjo and Goodluck Jonathan, is jointly financed by the Federal Government and the China Exim Bank. Are you in Abuja with operations in Kaduna? Nigeria now has a standard world class convenient system of transportation available for you. Very Commendable Minister Rotimi Amaechi!